Three years after he exited his former record label, Chocolate City, Jagz Nation King and brother to Mr. Incredible “M.I Abaga”, Jesse Jagz has officially returned to the record label that birthed his musical career. 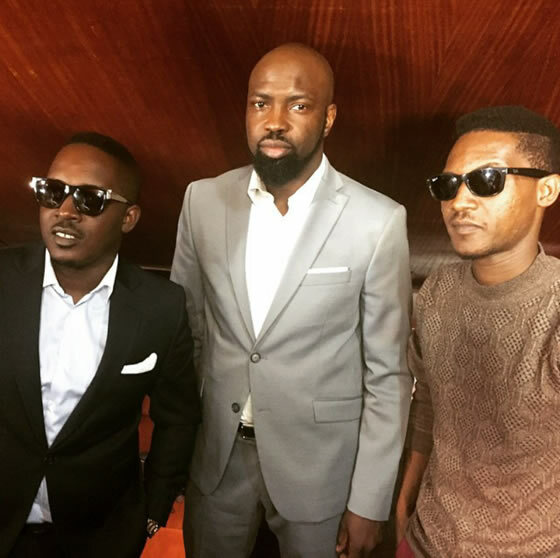 Jesse Jagz has confirmed his return by sharing pictures of himself, M.I Abaga, Audu Maikori and Loose Kaynon at a recent business meeting in Lagos. Fellow Choc boy members M.I and Ice Prince also took to Instagram to congratulate him on his return.